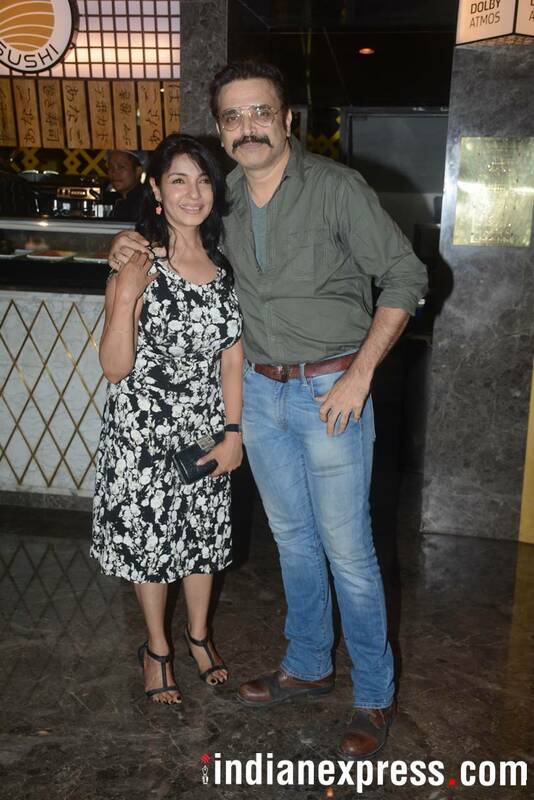 Harsh Chhaya's debut film Khajoor Pe Atke had a special screening in Mumbai on May 14. The cast watched the film along with several others guests. Khajoor Pe Atke is a comic caper starring Vinay Pathak, Manoj Pahwa and Seema Pahwa among others. 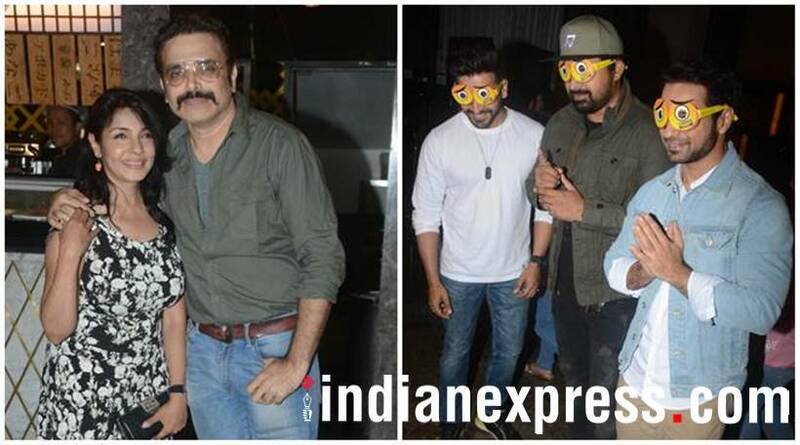 Scroll on to see who all were spotted at the screening. Director Harsh Chhaya was seen with wife Suneeta Sengupta. 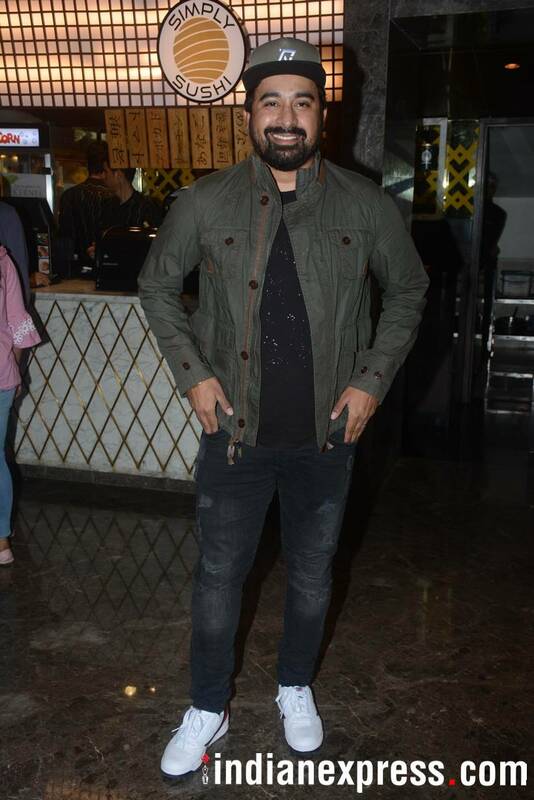 Rannvijay Singha attended the screening too. 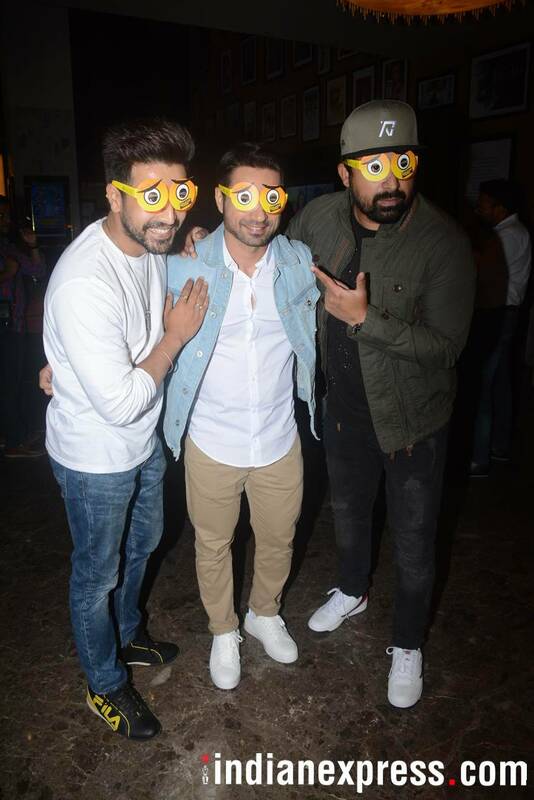 Rannvijay was seen all smiles with star Vicky Arora. Here is another fun photo from the screening. 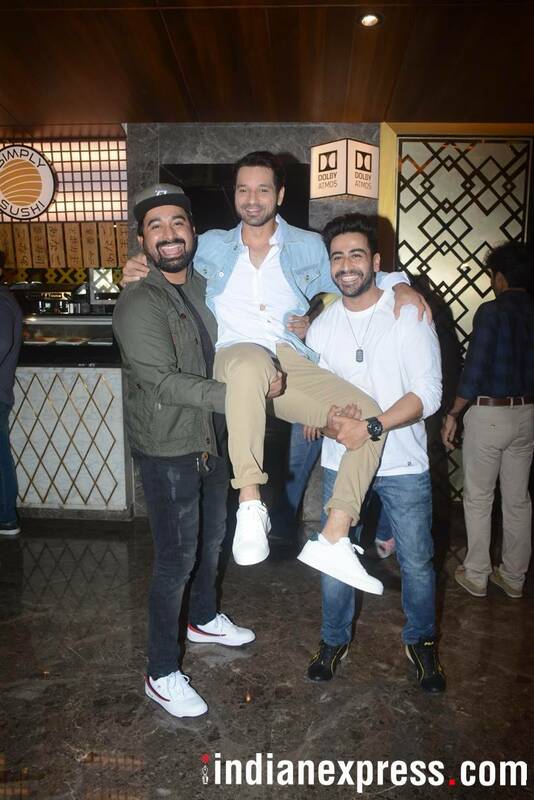 Actor Vicky Arora was seen posing with other guests at the screening. 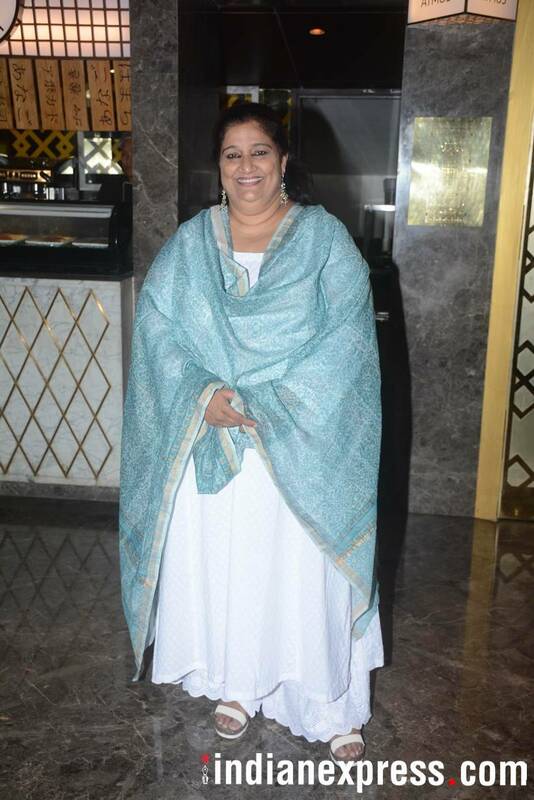 Khajoor Pe Atke star Seema Pahwa was snapped too. 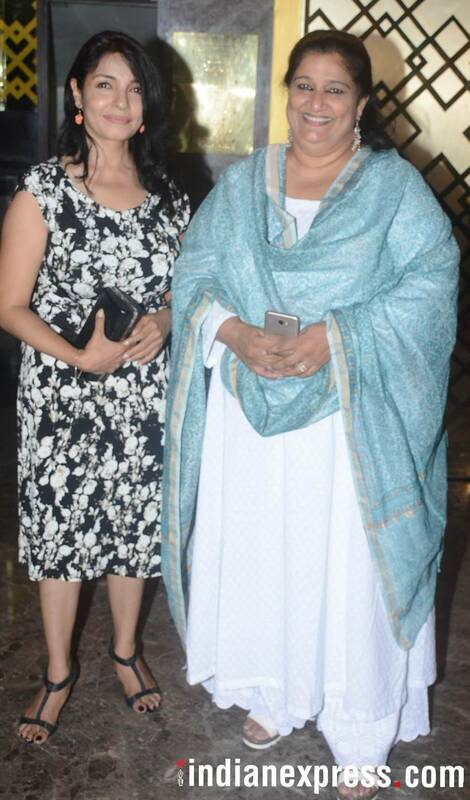 Actor Suneeta Sengupta posed with Seema Pahwa. Actor Raj Zutshi also came to see the film. 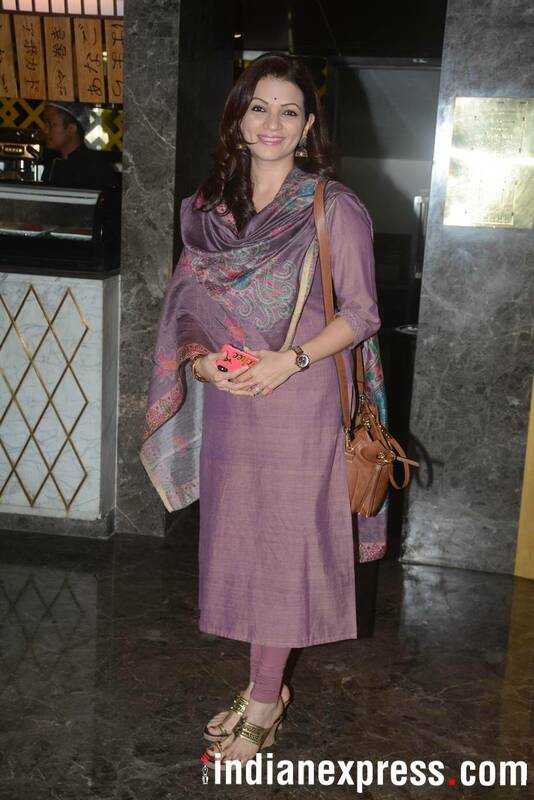 Prachi Shah looked beautiful at the event. 2 Honor 10 first look: Stunning design, but will it beat OnePlus 6?